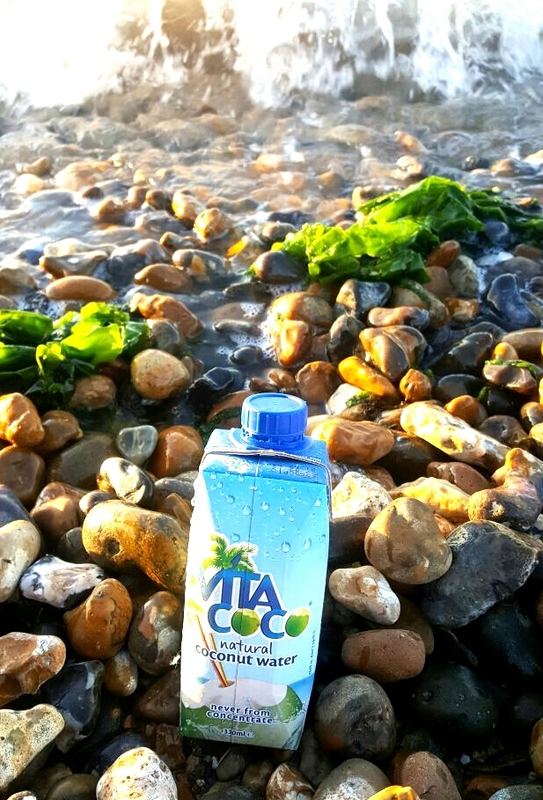 On a hot summers day there's very little I'd like to grab more than a long tall glass of something boozy but if your looking for something that's really refreshing, healthy and tasty you wouldn't go far wrong with Vita Coco water. 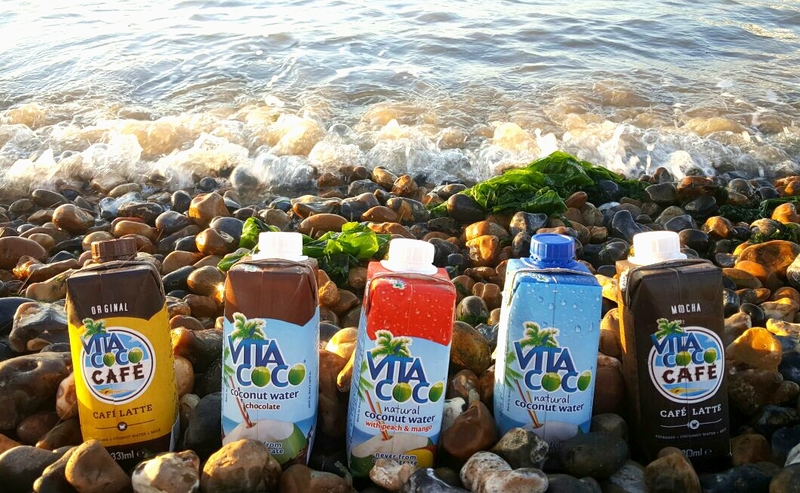 With celebrities such as Madonna, Rihanna and Matthew McConaughey jumping on the coconut bandwagon, you'd be in good company! 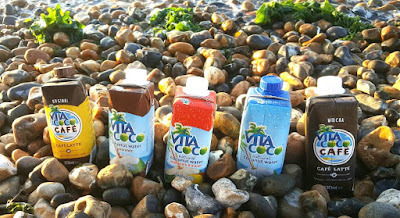 I was sent a box of Vita Coco Water with 5 different flavours, natural, with peach and mango, chocolate and cafe latte. First impressions I love the packaging, it's bright colourful and to the point. I like the little screw top lid and they are a nice serving size at 330ml. The slight colour differences on the front help make each flavour distinguishable from the other. 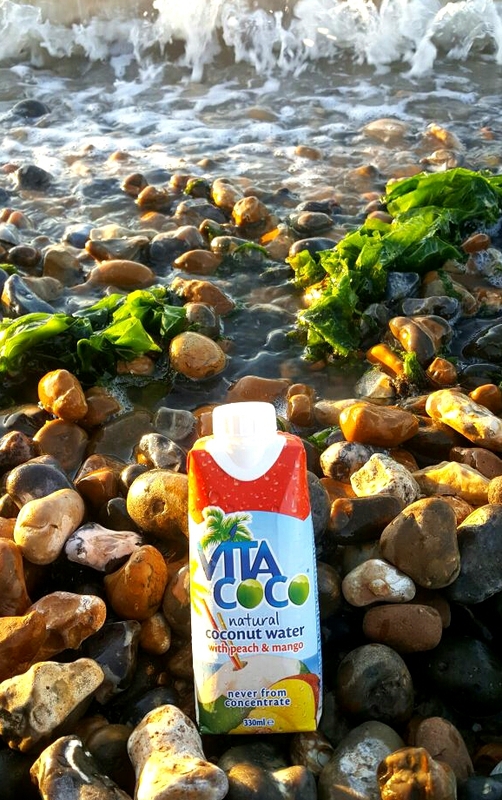 The original natural coconut water is a firm fave of mine. 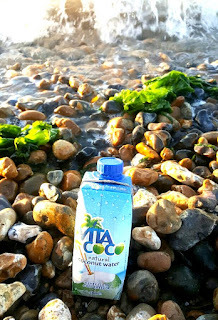 I adore it ice cold on a hot day, after a work out or when I'm feeling a tad worse for wear the morning after a big night out. 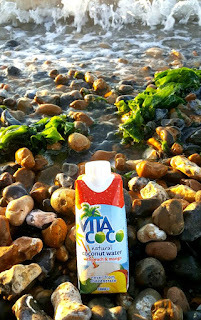 Vita Coco gave me the same great tasting coconut water I expected, refreshing, sweet and never from concentrate. Yummy. 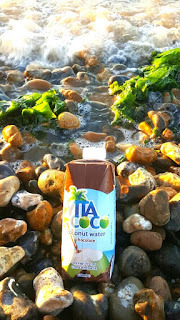 I've tried flavoured coconut waters before, although they weren't from the Vita Coco brand and haven't really rated them. I was really looking forward to the peach and mango variety. I adore both peach and mango's so what could go wrong? Well as it turns out, rather a lot. It tastes super, super sweet and artificial. I would even go as far as saying, it didn't really taste like peach or mango at all but more like cherry or strawberry which was bizarre. It's still really refreshing but I can't imagine being able to finish a 330ml bottle without feeling rather sick. This one I was definitely a bit wary about. I bloody love a Bounty but as I'm lactose intolerant I've tried so many chocolate flavoured drinks that just make me sad, either tasting artificial or like watered down chocolate. Oh no, not this. If your after a super chocolatey hit, dark chocolate hit that is. This is the one. Don't get me wrong, it can't compete with the flavour of actual chocolate but as a healthy alternative, there are far, far worse choices. It's silky smooth with a proper deep chocolate hit but sadly the coconut flavour seems to get lost somewhere along the way. Cafe latte again were one's I wasn't holding out much hope for. Unfortunately for me these both contain skimmed milk, so I didn't even get to taste test these. 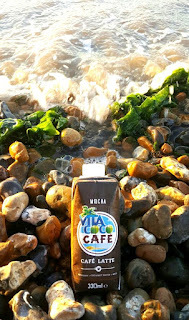 My mum was more than happy to jump on the coconut water tasting band wagon with her coffee addiction though. I received the cafe latte original which contains an espresso shot, coconut water and a dash of skimmed milk and the cafe latte mocha which contains coco, espresso, milk and coconut water. 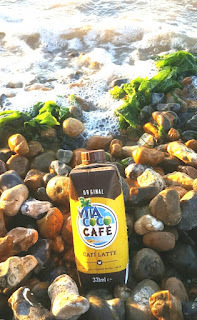 She said they were both refreshing and made a lovely change to a traditional iced coffee although she personally preferred the Mocha for the intense chocolate hit. She also said they were a lovely rich coffee taste, similar to a high end brand of coffee. All in all, I'll probably be sticking with plain old coconut water like the basic bish I am, 'cause if it ain't broken don't try to fix it. 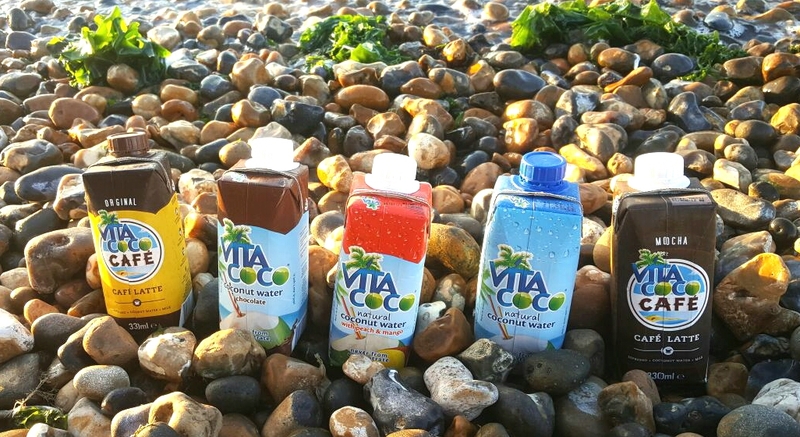 Have you tried any of the Vita Coco range? *contains PR samples. All views, as always are 100% my own. Lifestyle, parenting and fashion blogger! 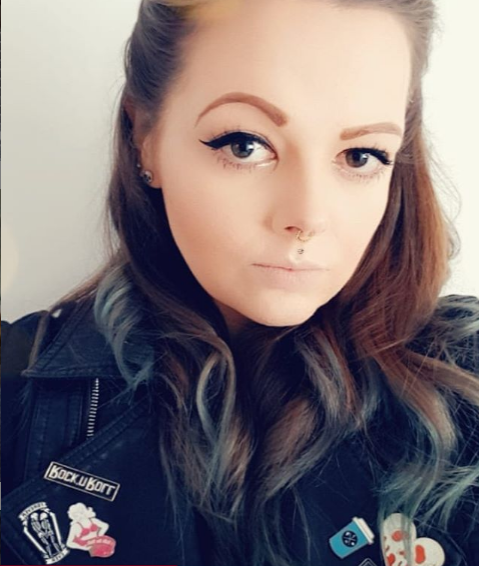 I love black eyeliner, tiny dogs, plus sized fashion and Disney! © Queen Bee Becca. All rights reserved.